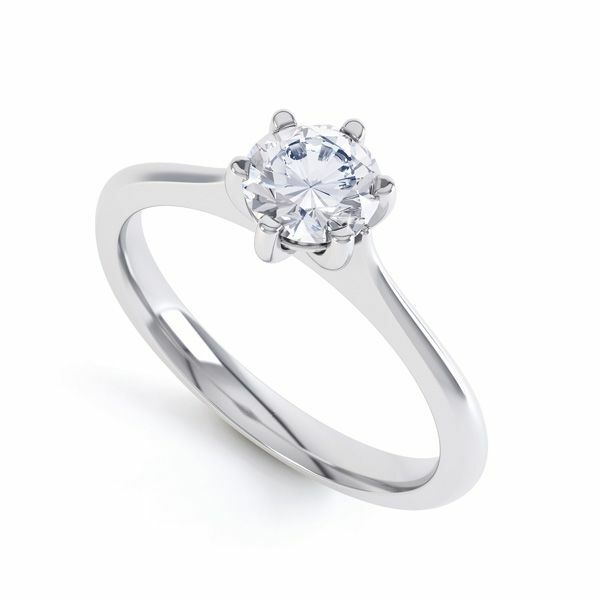 A simple six claw round brilliant cut diamond solitaire engagement ring with basket style wire claw setting. 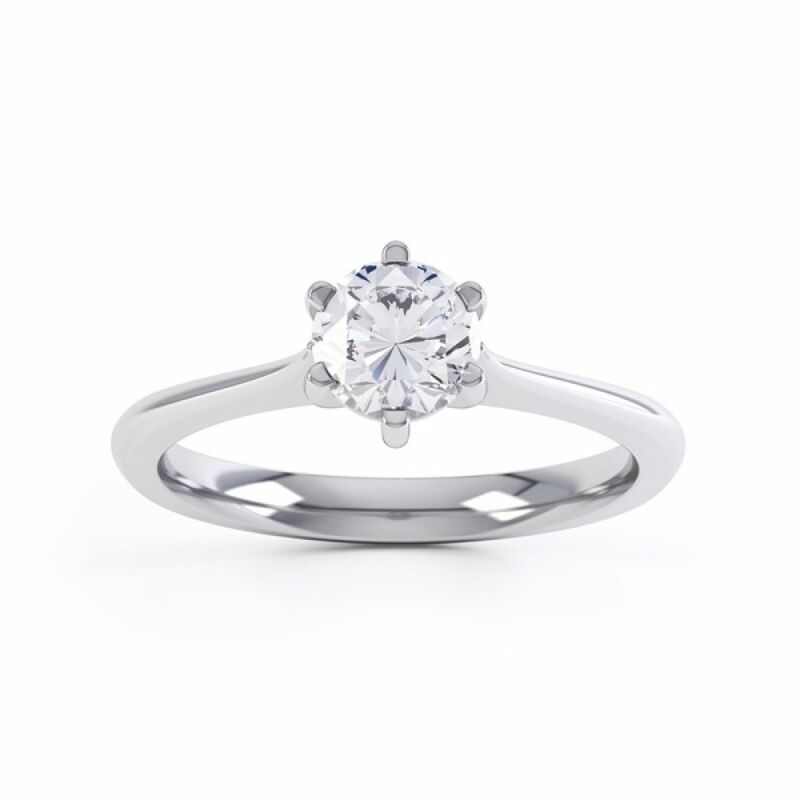 This simple yet elegant six claw Round Brilliant Diamond Engagement Ring features a basket setting to ensure your Diamond is secure. 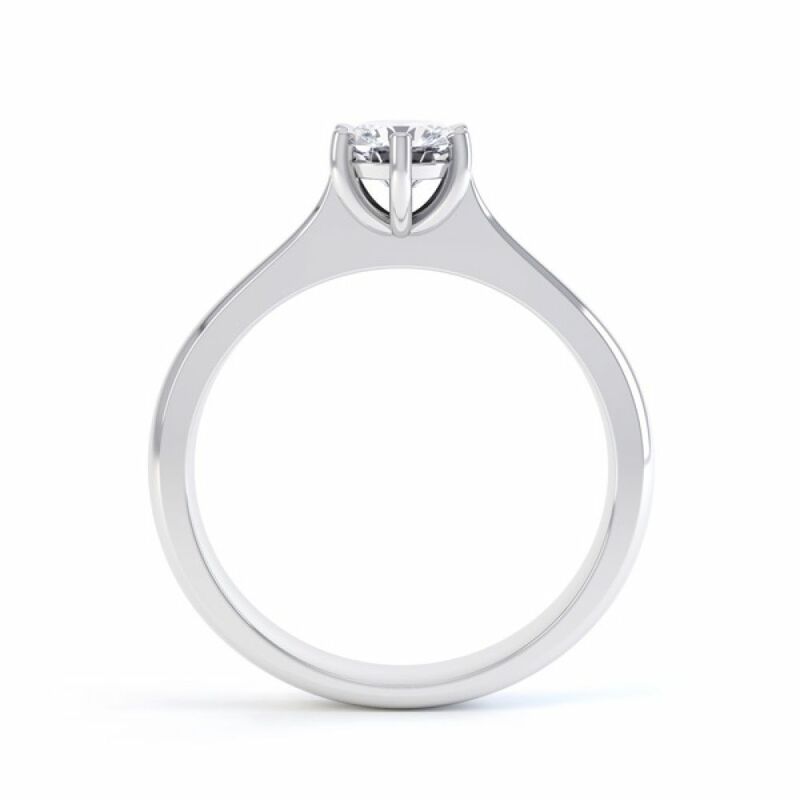 The shoulders sweep down from the setting to create extraordinary detail and flow to the whole design. 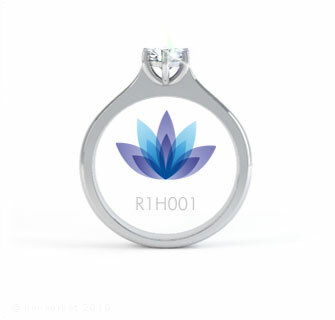 The basket setting allows natural light to flow up into the Diamond to show the fire and intensity being bought to life.This design is Wedding Ring friendly for when the time comes to add the next stage in your life. The Cara is available in a variety of beautiful finishes including our ethical Fairtrade golds, it can be with you hand delivered in 14 working days. The product itself is fantastic. This setting is beautiful but very practical as well (wedding ring friendly and very solid). The ring turned out more beautiful and solid looking than in the picture, great quality workmanship.